While the computer was down at HQs we missed World Sea Turtle Day! 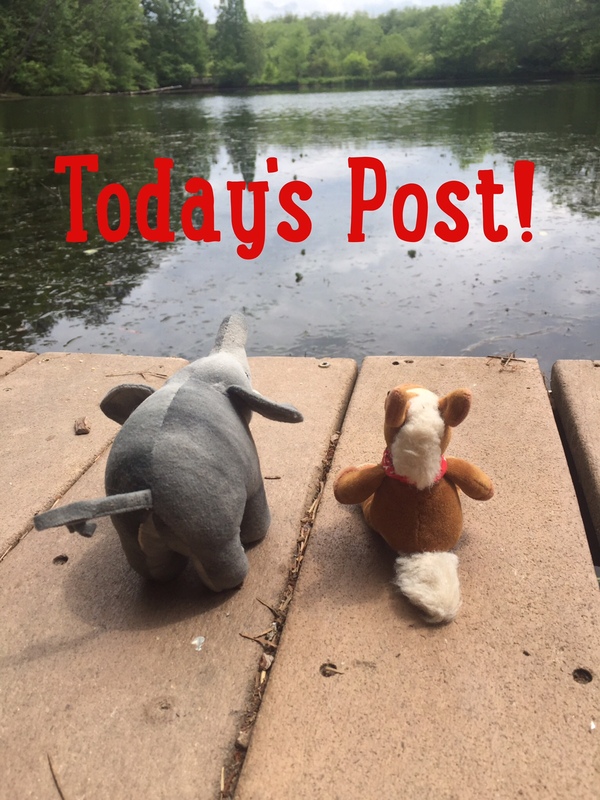 We so love these amazing reptiles that we could pass up a time to celebrate them and teach you some fun facts! We have seen 2 species in the wild- green sea turtles in the Caribbean and a Leatherback female laying her eggs on an island near Indonesia. There are seven species of sea turtles: loggerhead, green, leatherback, flatback, Kemp’s ridley, Olive’s ridley, hawksbill. Six out of the seven of these are threatened or endangered. 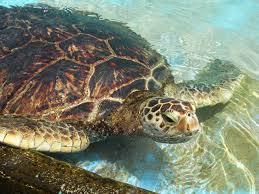 Sea turtles can not pull their head or limbs into their shells. Sea turtles spend their whole lives in the ocean, except when the female comes ashore to lay her eggs. 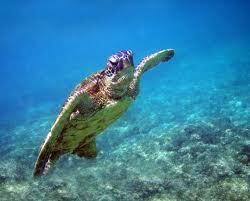 Sea turtles are found in oceans all around the world. Sea turtles eat everything from algae and grass to jellyfish and shellfish. Sea turtles do not have teeth. Their sizes range from 600 lbs to 1,300 lbs. Sea turtles are being affected by humans. Their often mistake trash for food. The babies get distracted by lights on the beach as they head towards the ocean. And turtles are often hit by boats. 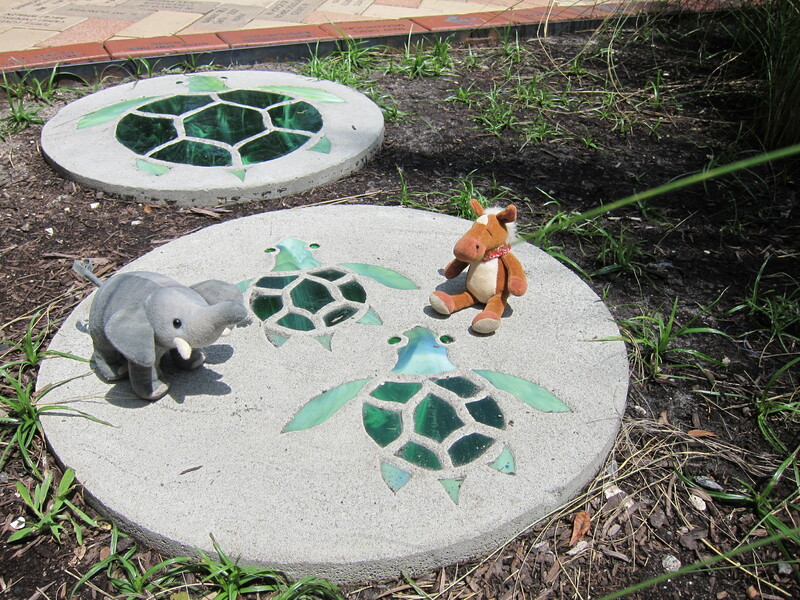 We can help our sea turtle friends by making sure our trash never enters the ocean or is left on the beaches. If you live where there may be nests, turn your lights off at night. 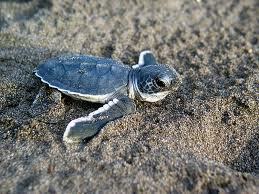 For other tips on how you can help sea turtles- check out the Sea Turtle Conservancy! 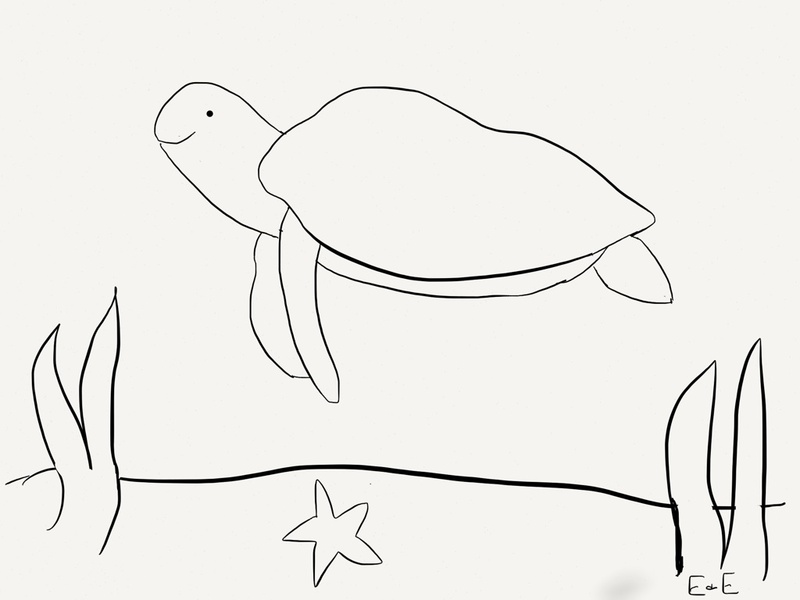 Enjoy this sea turtle coloring sheet too! We bet you were pretty cute!